AL6063 aluminum alloy, high stability, super durable. It can be simply mounted on the handlebar or bicycle risers. Aluminum alloy, high stability, super durable. Four claws deduction more fixed phone. 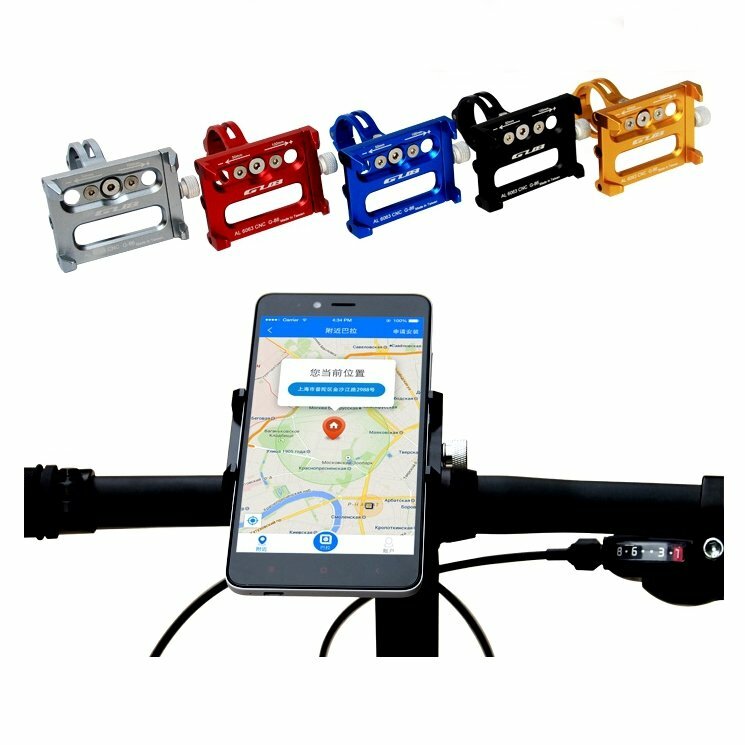 Can be Adjustable,fully compatible with 3.5 inch -6.2 inch mobile phone. Cushioning strong 3M adhesive patches, non-slip and shockproof.